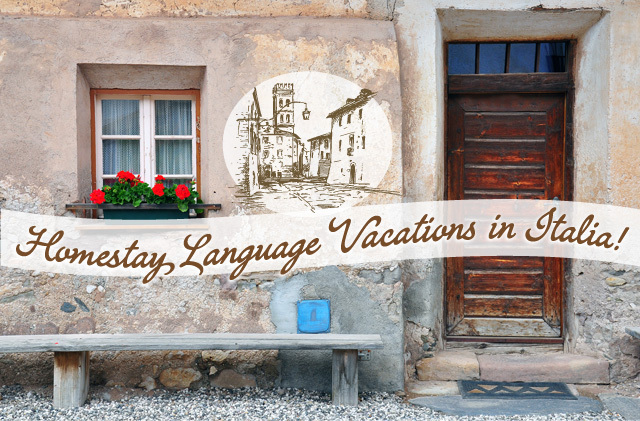 Learn Italian in Italy, Travel, and Experience Arezzo with us! 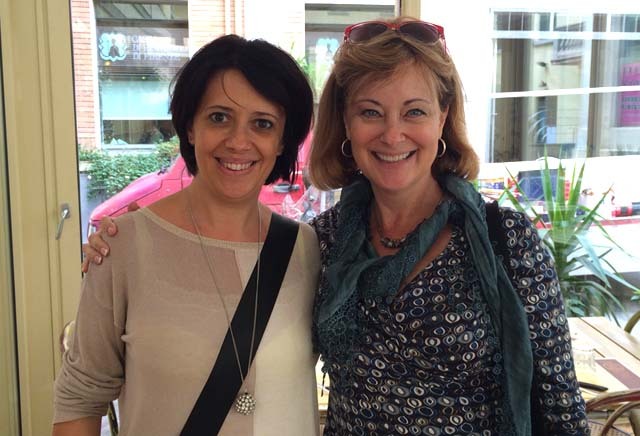 Learn Italian Arezzo Italy with Melissa Muldoon la Studentessa Matta. Join me and Paola Testi director of Cultura Italiana in AREZZO in 2018 to LEARN & IMPROVE YOUR ITALIAN! Immersing in language and culture and traveling with like-minded individuals is a great way to learn the language in a relaxed and friendly environment. My friends and teachers at Cultura Italiana Arezzo and I are are planning another exciting language and cultural program in the delightful town of Arezzo, in Tuscany. 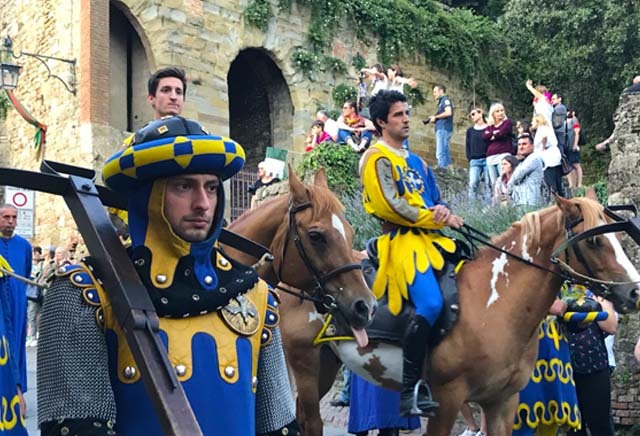 Highlights of the 2018 program will include participation in the Giostra del Saracino – Arezzo’s famous jousting festival that dates back to the medieval age, as well as joining the Italians from our school’s neighborhood – Blue & Giallo – for the Propiziatoria “Good luck” dinner to celebrate with the jousters and their fans the evening before the match. Arezzo is alive with jubilation, costumes, and parades during the first week of September AND there will be dancing and singing in the streets! We will also visit Arezzo’s Saturday market and taste authentic local cuisine and wander the famous “Fiera Antiquaria” – Arezzo’s antique fair. 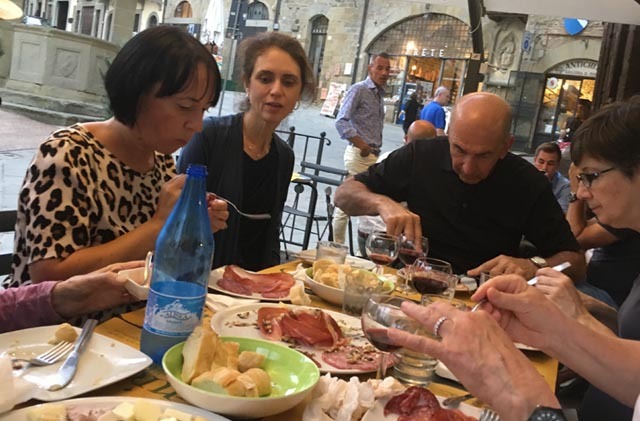 There will be cooking lessons with wine tastings with Chef Lala and a visit to the Basilica di San Francesco for a guided tour of Piero della Francesca’s frescos depicting the “Cycle of the True Cross”. This year’s excursions will include excursions to Cortona and Orvieto. This year we will also take part in the Monte San Savino “Sagra della Porchetta” where there will be more local crafts, food, dancing and singing in the nearby countryside. 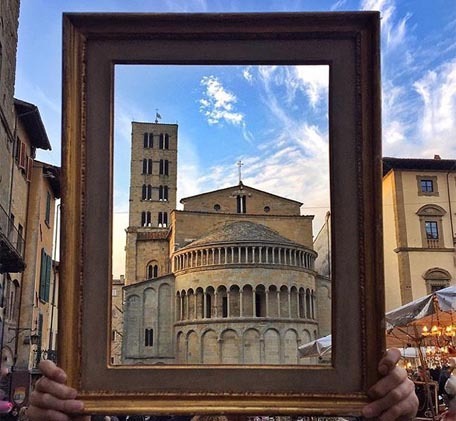 There will be Free Afternoons to Shop or wander in the steps of Roberto Benigni who filmed “la Bella Vita” in Arezzo, visit the house of Vasari, as well as a Guided tour of Arezzo with a teacher from the school. We will finish the week relaxing in the vineyards of Pomaio surrounded by the fall vines, ripe and ready for the Vendemia – grape harvest – while sipping on the vineyard’s wines. 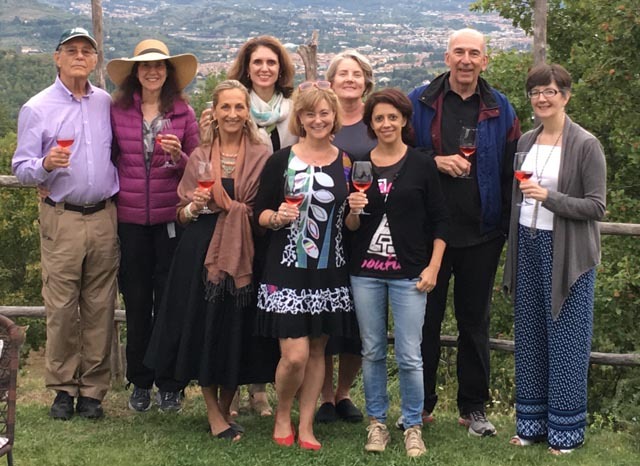 • Special Farewell Dinner at the Pomaio Winery in the hills outside of Arezzo. 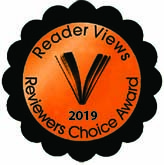 This will be an afternoon designed to relax after our busy week, to enjoy the scenery of the Tuscan countryside, sit in the gardens and have an aperitivo, read & take walks. There will also be a guided tour of the winery with wine tasting with the winery’s sommelier. A special dinner will be prepared for us, with music and dancing on the terrace! ll levels of language learners welcome from BEGINNER to ADVANCED. 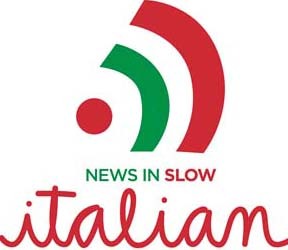 Students will be placed in appropriate classes according to their language levels along with other International students attending Cultura Italiana Arezzo. 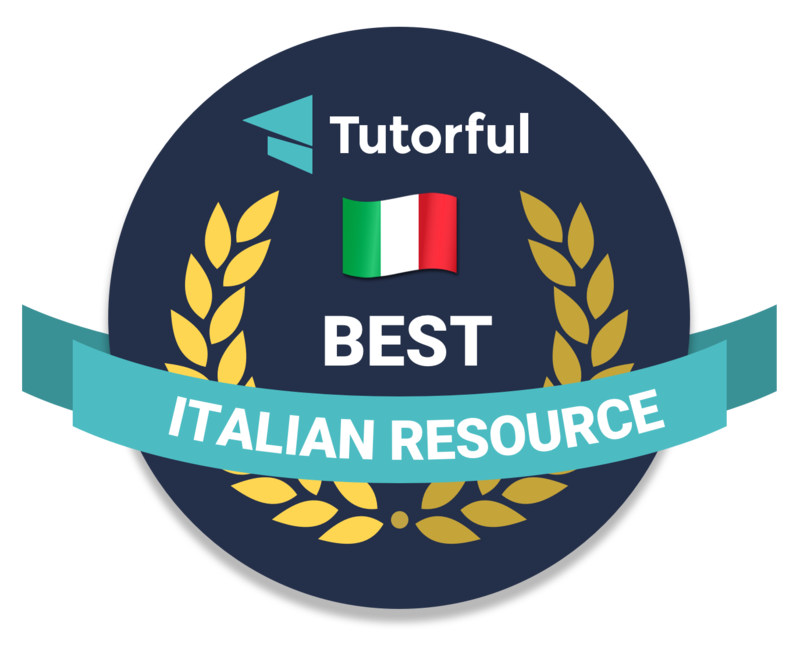 All classes at Cultura Italiana Arezzo feature a mix of grammar instruction, as well as Italian Culture, designed to take each student to the next level of speaking and comprehension. 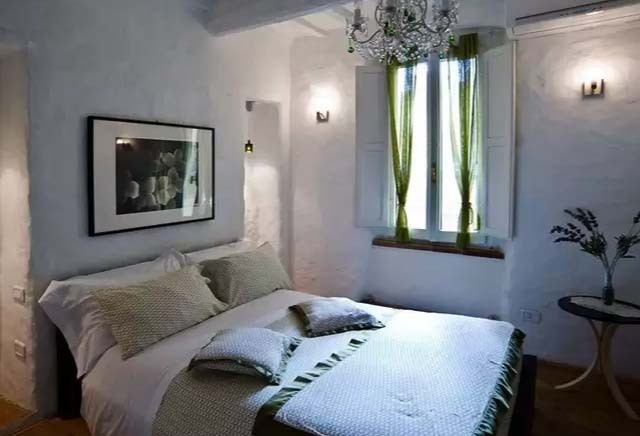 We will be staying at Barbara Lancini’s Antiche Mura a B&B in Arezzo’s historic district, 15-minute walking distance to the school. The rooms of the hotel are delightfully decorated and feature updated private baths, TV, Internet, Air Conditioning. For those participants who may have difficulties walking, or wish to be situated in a hotel located closer to the school (a block away, in the new quarter) we also have a few rooms reserved at the Hotel Aretino. Book Now! There are only 10 spots! Classes: Morning lessons from 9 am – 12:50 with other international students from Monday 3 September – Monday, September 10. (Includes Saturday, September 9). Extend Option classes: Monday 3 September – Friday, September 14. (Includes Saturday, September 9). 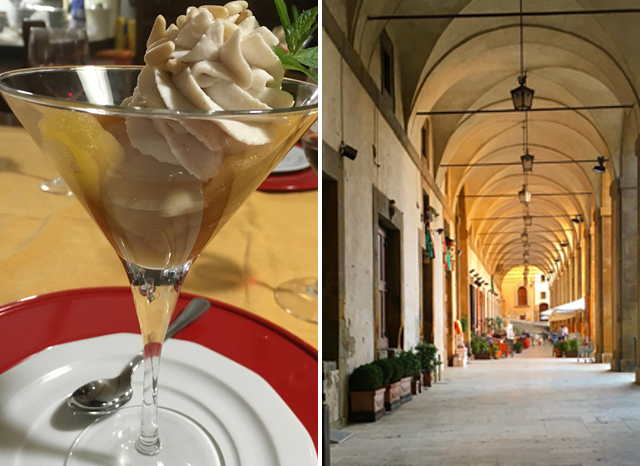 9:00 am – Breakfast at the School Cultura Italiana orientation and a brief overview of Arezzo! Transport to Arezzo: Arezzo is situated between Rome and Florence. Either airport is convenient and you can take the train that runs frequently between the two cities on an hourly basis. Melissa is also happy to coordinate shared transportation from Florence or Rome nearer to trip start date once she has everyone’s flight schedules. 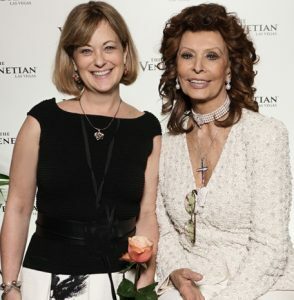 She will also coordinate shared group van back to Florence and Rome at end of the program. 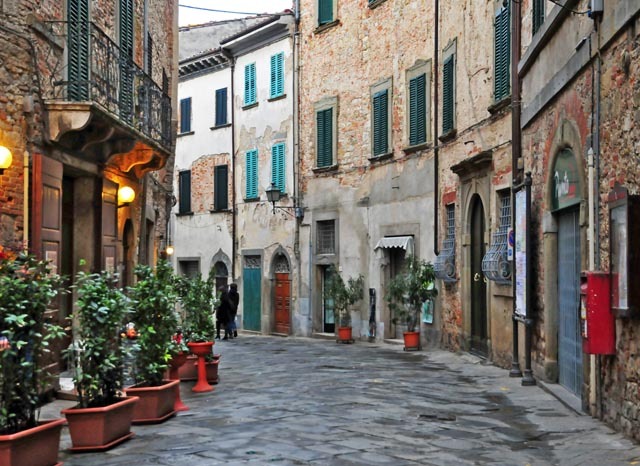 Group or private transport to Arezzo in a hired van will be out of pocket expense. 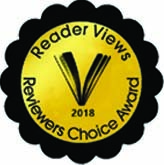 Cheers & Recommendations from previous participants! Sheree Isola – (3 time participant Lucca 2015, Arezzo 2016, Florence 2017) (Accountant, State of Montana): Melissa took great care to find very interesting and fun activities that appealed to all of the different ages and personalities of the people who attended The Lucca School of Italian and Studentessa Matta Language program. She is very bright and fun. She was attentive to each of us. All of this and still highly professional. I recommend! Ann Lanfri (2 time participant Arezzo 2016 & Lucca 2017) Melissa did a wonderful job leading our recent experience in Arezzo. The company was great and the food delicious. 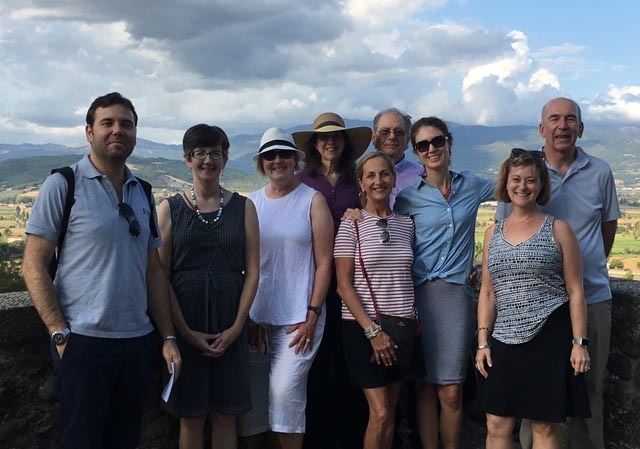 The Cultura Italiana Arezzo Scuola welcomed us with open arms – we learned about the language and culture and made several interesting local tours. Kara (4 time participant: Rome 2015, Arezzo 2016 & 2017, Florence 2017) – (Musician, Piano Instructor, Artist) Traveling with Melissa on our recent trip to Rome was enlightening, fascinating and most of all, FUN! 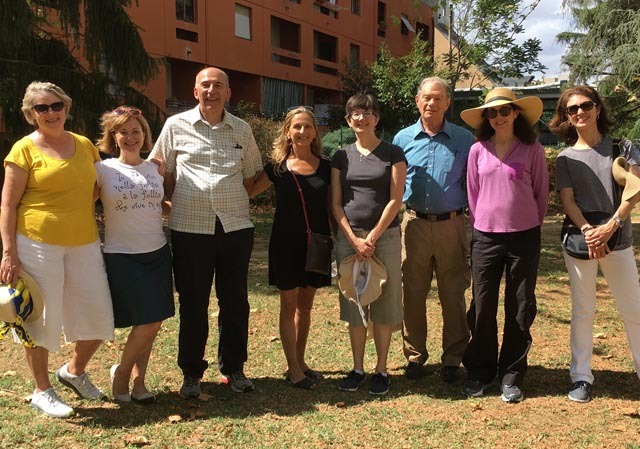 Melissa’s command of Italian helped us all to enjoy the myriad of activities and situations we enjoyed, from school and art classes to dinners, tours, traveling around Rome, meeting her many friends and having a chance to practice Italian with them. It was all extremely well organized and appropriate to our mixed level of appreciating the language and culture, and Melissa’s expertise allowed us all to relax and have the best trip I can remember taking. Every single day was an adventure, and our small group enjoyed each other and discovering Rome together. Our language school, Scud’It, was great and I think my Italian improved during the 12 days we were there. Kelly, our art teacher, is extraordinary, both as artist and teacher, and I can’t wait to go back and do more art with her. It’s been a month since I’ve returned, but I still think fondly of the trip and the wonderful people I met and spent time with. 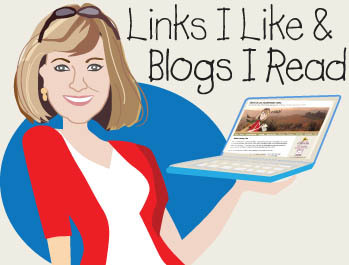 If you are considering traveling with Melissa, I strongly encourage you to do it! You’ll have a trip to remember, filled with experiences that you would not have had otherwise.